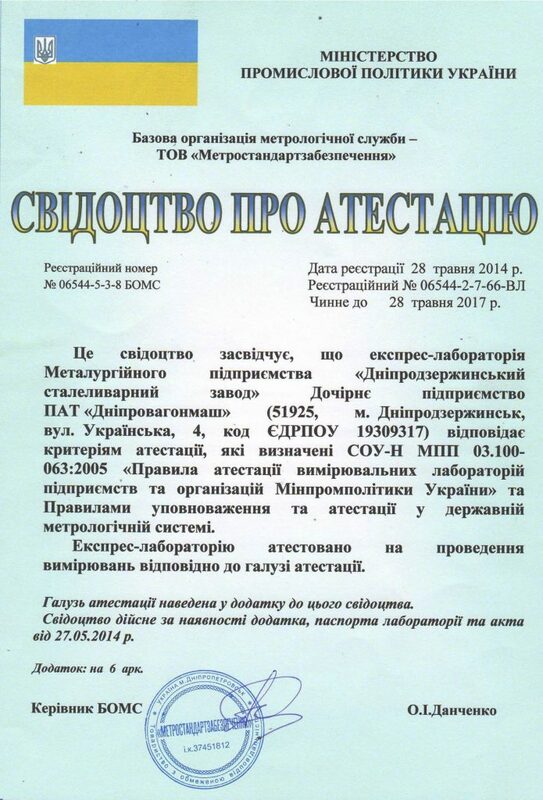 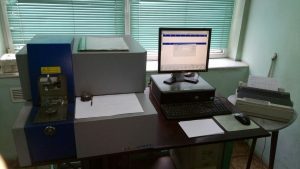 SPEKTROMAХх is designed for measuring the mass fraction of elements of steels and alloys. 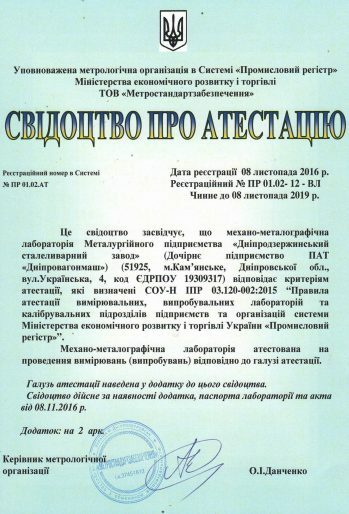 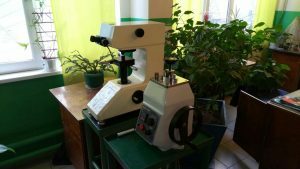 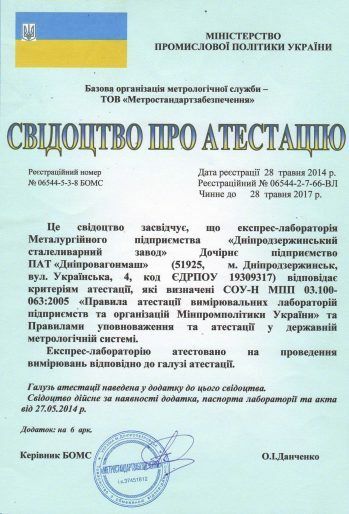 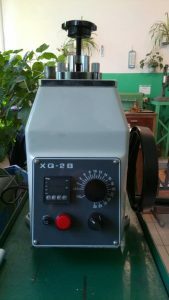 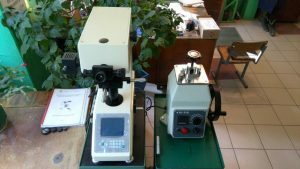 Твердомер ТШ-2М is a device for measuring hardness of metals and alloys using the Brinell method. 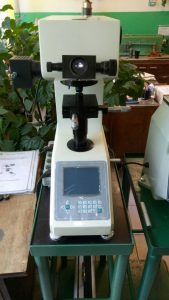 NOVOTEST TC-МКВ1 device for testing the hardness of metal and non-metallic materials, especially small parts and components. 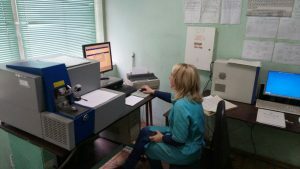 Investigation of the structure of metallic materials.